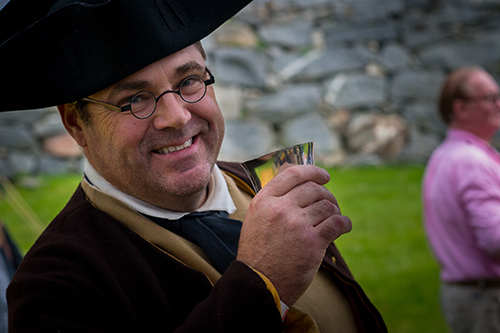 Find 1766 beer at two places in Plymouth — the new downtown brewpub or at the Last Chair Restaurant. Learn about Dover's newest brewery, Empty Pint Brewing Company. 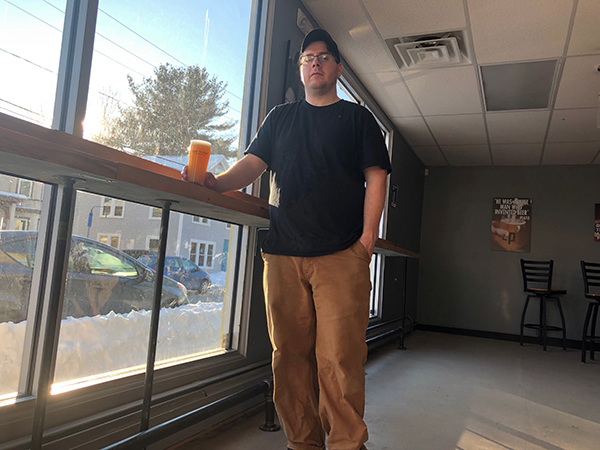 Meet the Brewer: Michael Potorti of Beara Brewing Co.
Michael Potorti of Beara Brewing Co. is making local craft beer with an Irish influence. 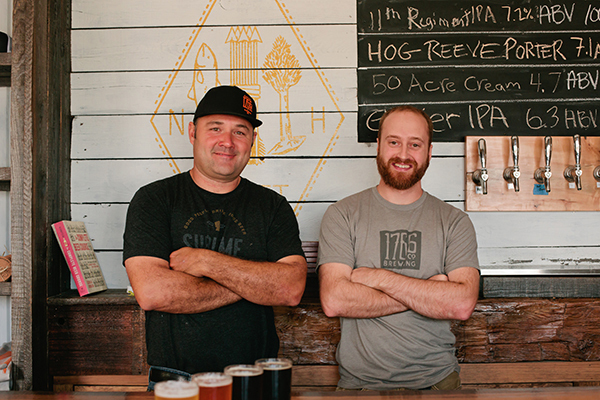 The Outlaw Brewing Company of Winchester is keeping it (very) local. Get ready to experience the thrill of discovery. 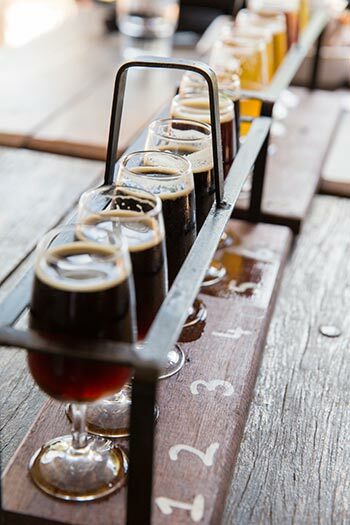 From the top of the state to the coast, here are 16 new breweries you need to visit. The "Beer for History" series events will include games, music, food, history and, of course, beer. Don't miss the next great brewfest! 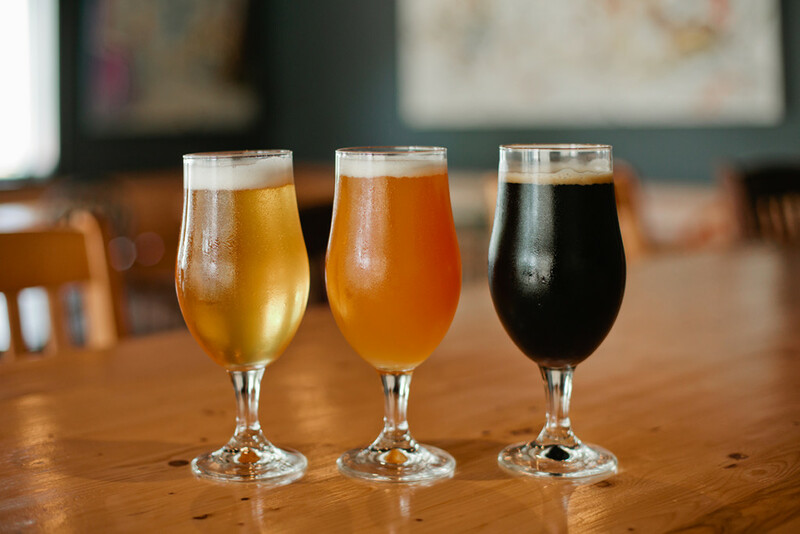 Here's a list of annual craft beer festivals happening this summer, plus more happening in the fall. 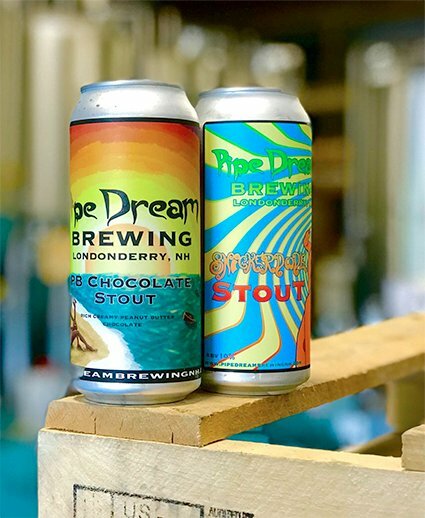 Pipe Dream brings a West Coast feel to Londonderry, New Hampshire. 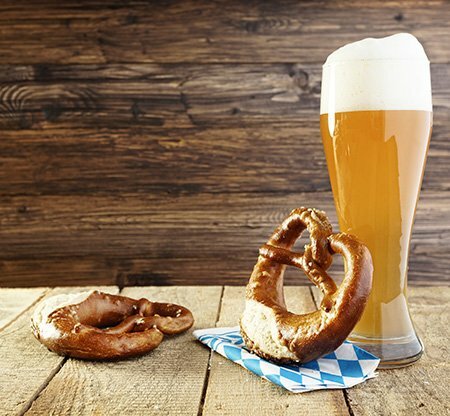 Get out your German steins, don your dirndls and lederhosen and head out to celebrate Oktoberfest at the following events. 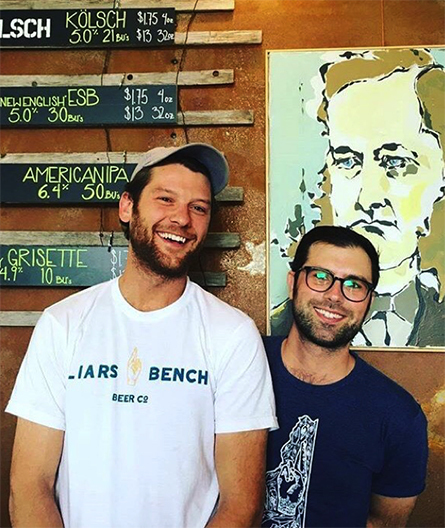 Dane is the Co-Founder/Head Brewer at Liars Bench Beer Company in Portsmouth's up-and-coming West End.